Margot Robbie (Photo credit: Gage Skidmore via Flickr). 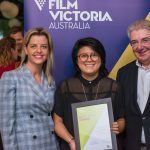 Film Victoria is offering one early to mid-career Victorian producer the chance to work in the Los Angeles office of LuckyChap Entertainment. Founded by Margot Robbie, Tom Ackerley and Josey McNamara, LuckyChap produced I, Tonya and it has a first-look deal with Warner Bros. Television. Its first TV series are Shattered Glass, a post-feminist revenge fantasy set in Wall Street for NBC, and half-hour comedy Dollface, created and written by Jordan Weiss and starring Kat Denning, for Hulu. LuckyChap is also developing a 10-part series that will retell works of Shakespeare from female perspectives in a partnership with the ABC, ABC Studios International and Hoodlum Entertainment. 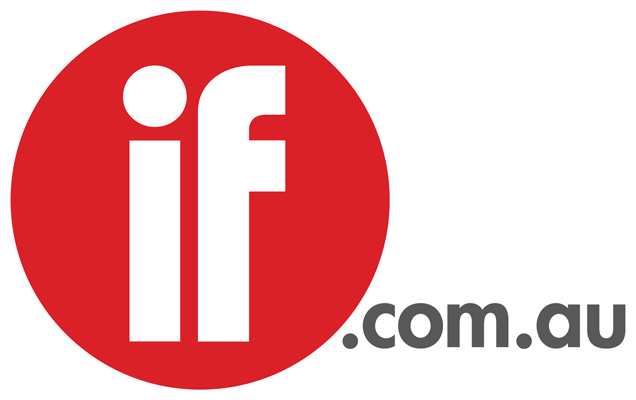 The $40,000 grant will enable the recipient to work with the team for six months to develop and package independent films, strategise potential co-production and financing opportunities, write script coverage and draft pitch documents. Through the placement, he or she will gain insights into Hollywood agencies, studios and production companies and learn how independent films are packaged. Producers interested in applying should read the program guidelines for eligibility requirements, then submit an online application by 5pm on Monday September 10. Shortlisted applicants will be interviewed by the production company during the week starting October 1 and the successful one will be notified on October 19.